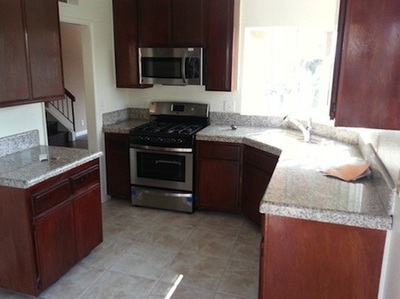 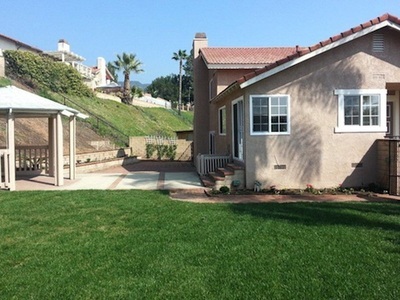 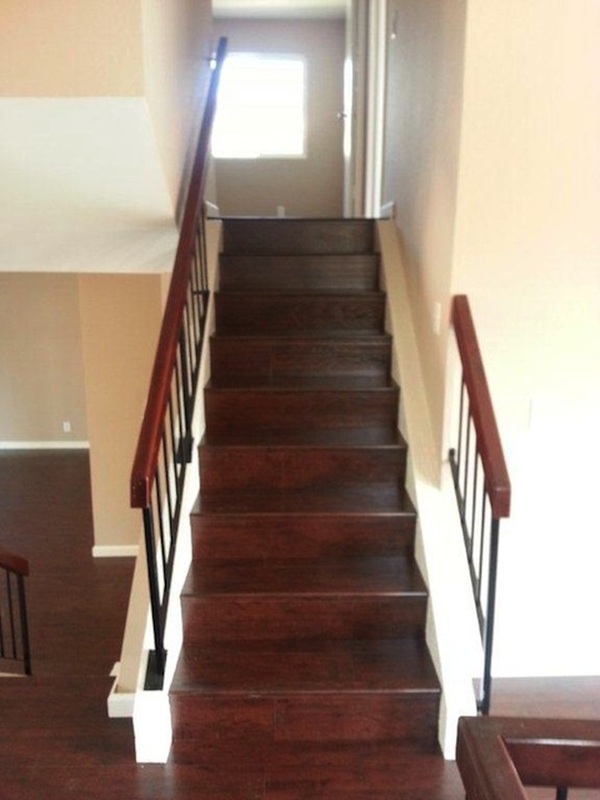 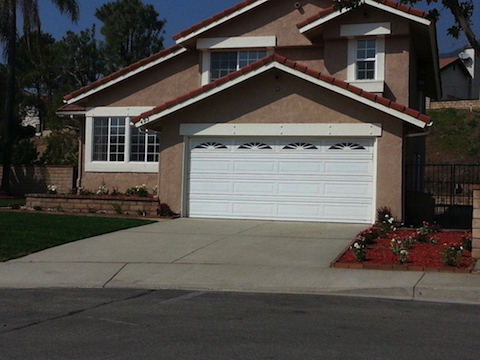 This home is on a quiet cul de sac in Duarte, with views of the neighboring homes, for an middle-class "tract" feeling! 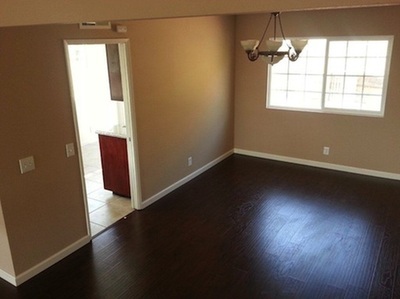 Perfect for parking and permits, you are only 20 miles from Warner Bros, just within the studio zone! Vacant at the moment, repped by agent who's wonderful to work with.